"The appearance of last week's video address by Yulia Skripal is, of course, encouraging in terms of the fact that she is alive and in good health. It is gratifying that Yulia is going to return home. We are ready to provide her with all the necessary assistance," Kozhin said. He also noted that it was not clear how much freedom Yulia had in making her statements — or in her communication with the outside world in general — or what condition she was in now. 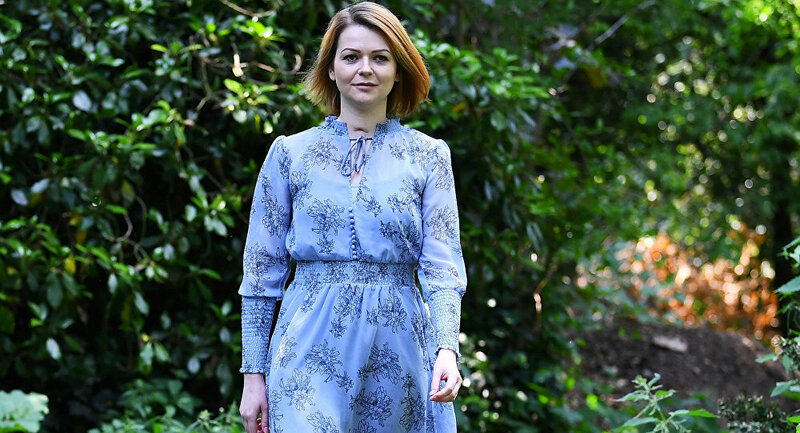 On May 23, Yulia Skripal made her first media appearance since the poisoning incident. Skripal told Reuters in an exclusive statement that she hoped to return to Russia "in the longer term." The news agency said that Yulia, who is being kept in a secret location in London, contacted them through the police. Sergei Skripal and his daughter Yulia were found unconscious in March on a bench at a shopping center in Salisbury. 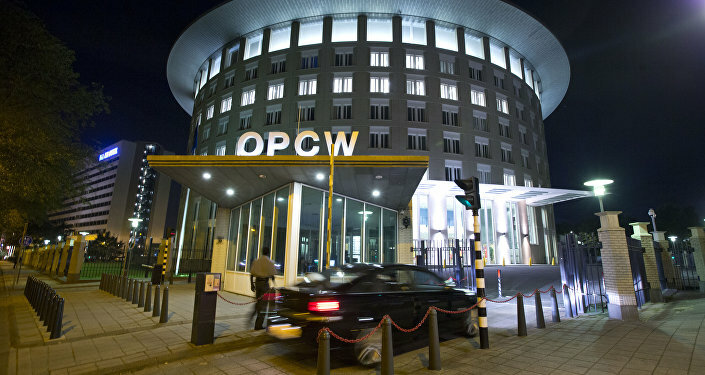 The United Kingdom and its allies have accused Moscow of having orchestrated the attack with what UK experts claim was the A234 nerve agent, albeit without presenting any proof. Russian authorities have strongly refuted the allegations as groundless.